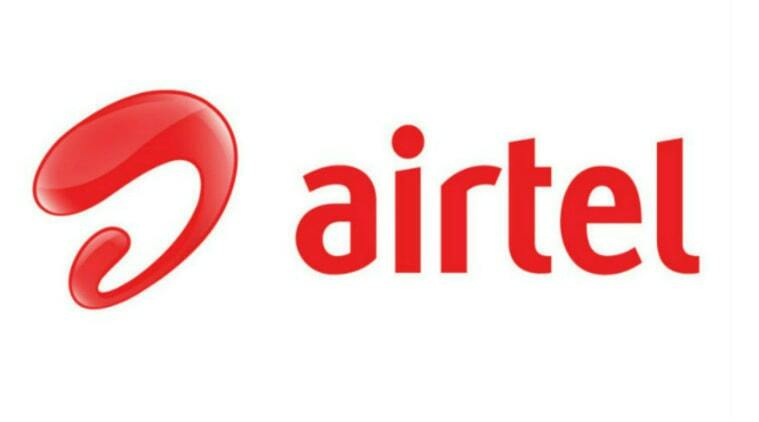 Airtel customer care number in Shimla, Airtel toll free helpline number, grievance officer, nodal officer contact details, Airtel store address in Shimla and other details are provided below. We provide customer support numbers for both airtel mobile, airtel fixedline, airtel fiber and broadband services. Visit a nearest Airtel store/relationship centre and talk to customer care executives there.. Or call airtel customer support from some other airtel number and speak to them..
Good morning , I am a pre-paid customer No 9816148459. I want to know the call detail of month Nov.,2017. Please tell me the procedure for getting the call detail of above month. i want to change my post paid no 9816095381 to pre paid no but your kasumpati office bearer in shimla will not cooperating .her name is meenakshi. at the last i will go to the court. I am residing at Jakhoo,Shimla Himachal Pradesh. I am fed up with AIRTEL connection. No network at my home nor at working place. AIRTEL network only spending money on commercial doing nothing on ground.